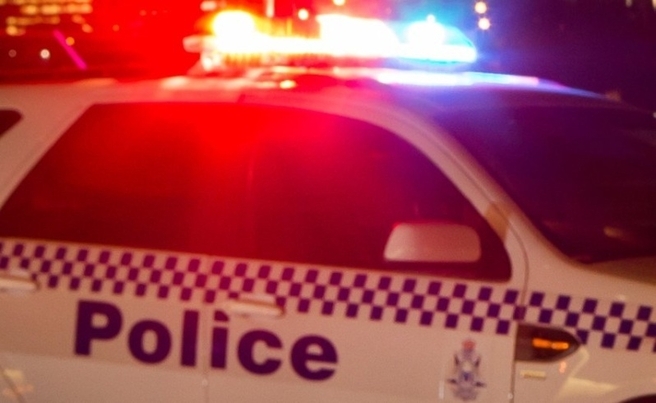 On Friday night teens arrested after party chaos in Girrawheen and last night revellers at an out of control party in Boulder smashed two windows of an ambulance last night. PreviousPrevious project:A simple plan can save a deathNextNext project:WA!! Another Unplanned Party. Second weekend in a row! !